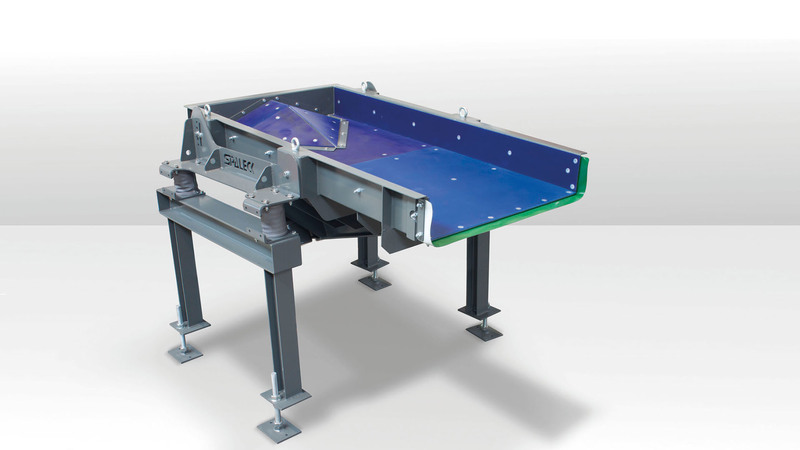 SPALECK USA LLC is your partner for specialized separation and conveying solutions. 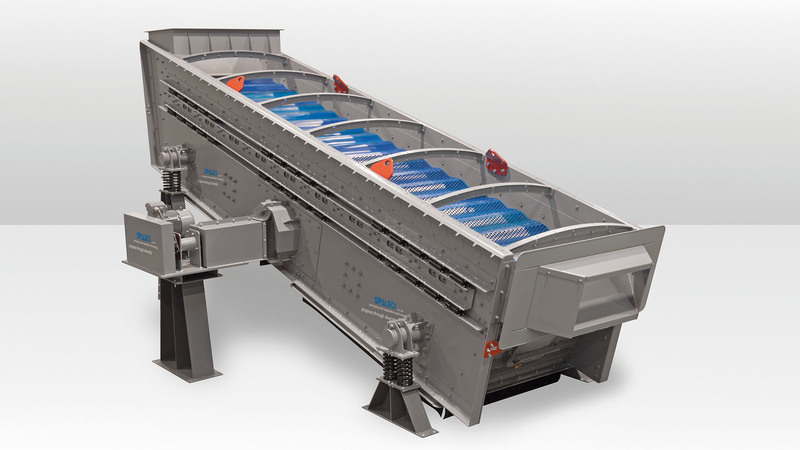 For perfect screening and maximum profit with your MRF take SPALECK. 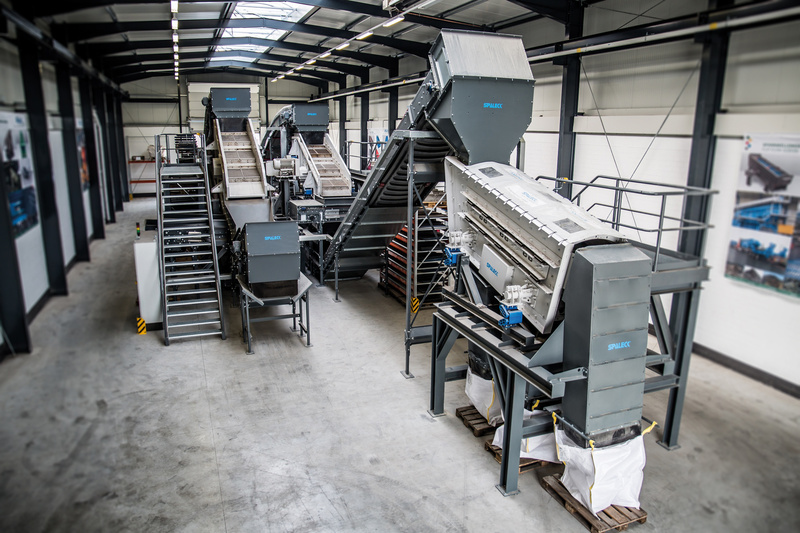 SPALECK means 100% performance for your recycling process. 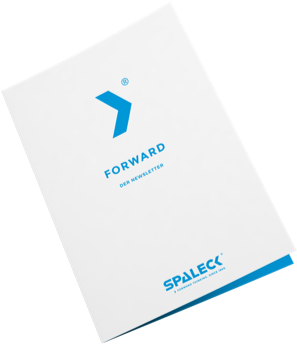 Get now your own SPALECK solution. Screen it. Clean up. Cash in. 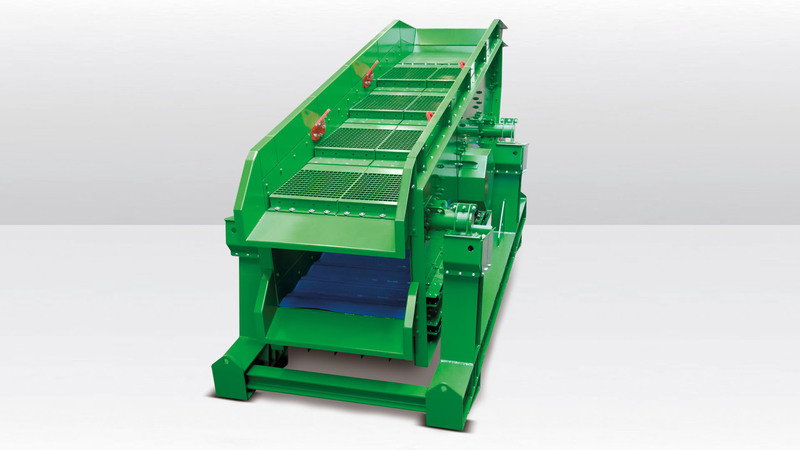 Being a quality manufacturer of screening machines, we are uncompromising with regard to high-performance and reliability of your SPALECK screening machine. Being mechanical engineers in the 5th generation, we know we know what counts most for you. 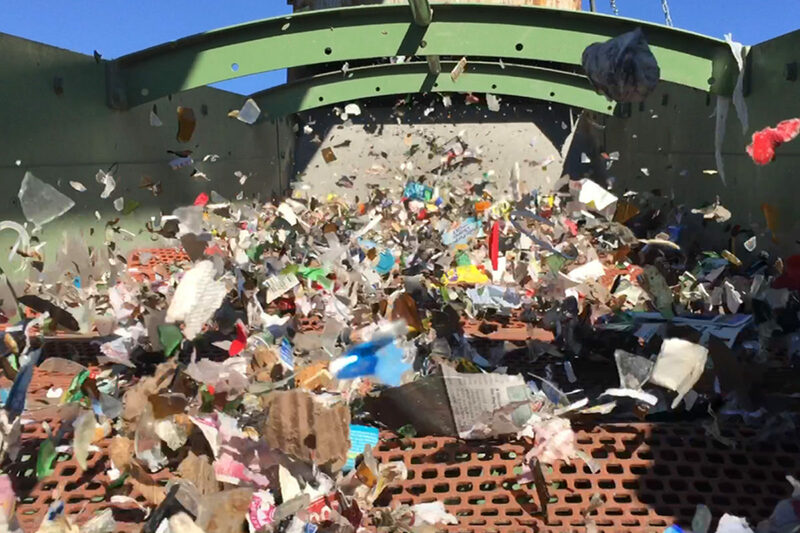 Which is why our innovations and screening solutions take you further in your recycling process. 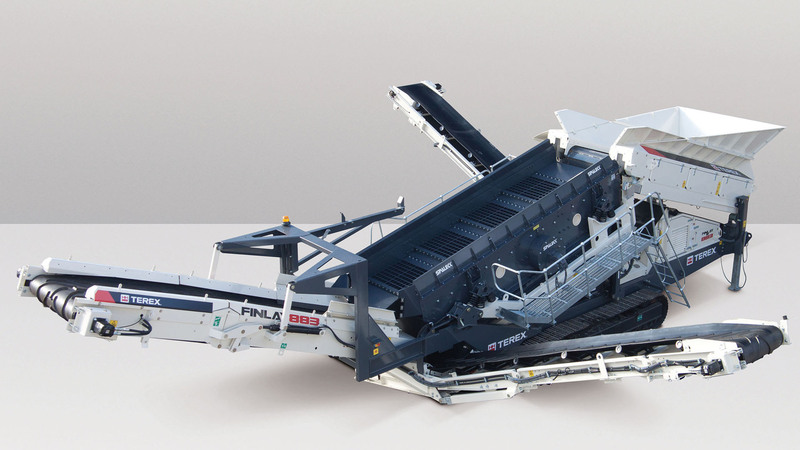 Are your currently planning to invest in a new screening machine, recycling system or MRF? Then we should talk to each other. 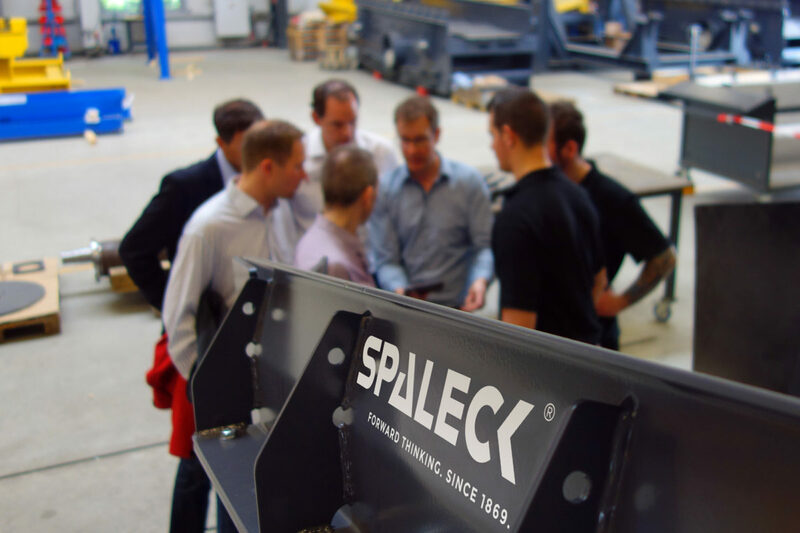 We would be pleased to give you information about all benefits of your new SPALECK solutions. 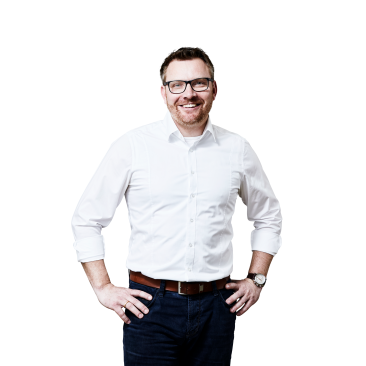 Bespoked concepts, cost-effective and reliable solutions. 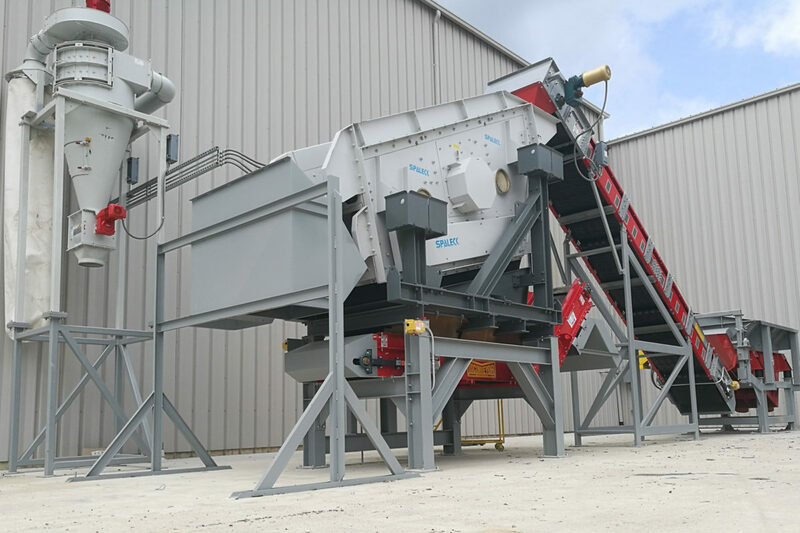 Together with our partner U.S. CONVEYOR we invite you to test your materials with our leading recycling equipment. 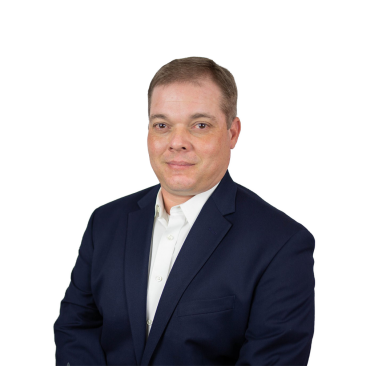 Run your material under real life conditions in front of your investment decision. 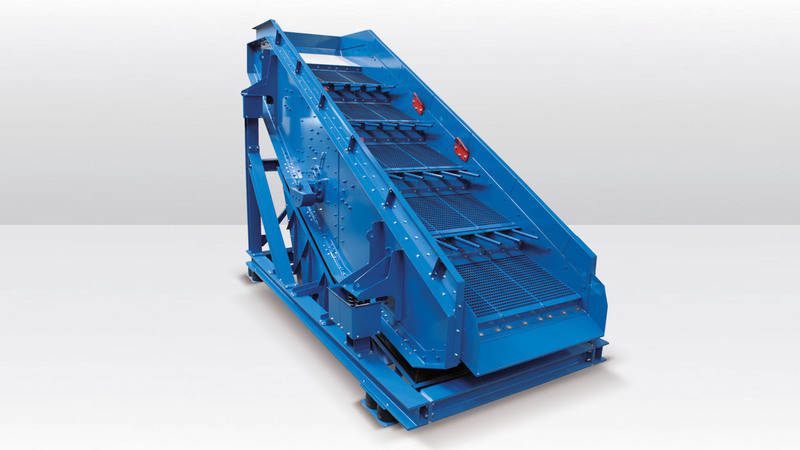 This allows you to experience your throughputs and material recovery prior. Makes it easy to find the best. It pays 1,000% per day! Money making is still easy. If you are owner of a scrap metal yard, harvest it now. You can’t earn money more easier. 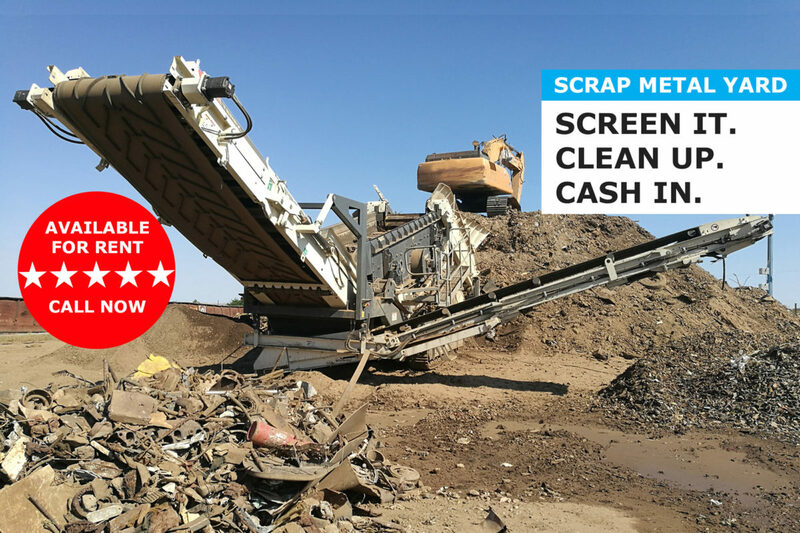 Rent your mobile screening machine now! Choose the reliable one. Take the maximum of power. Turn your waste into highest profit. 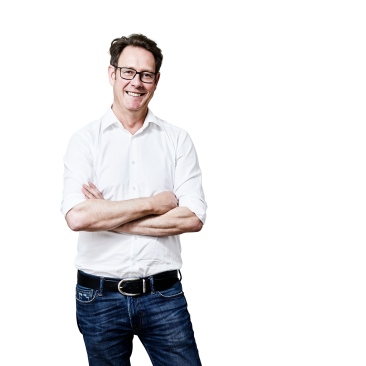 SPALECK USA helps you to improve your screening results. The revolution in slag processing. 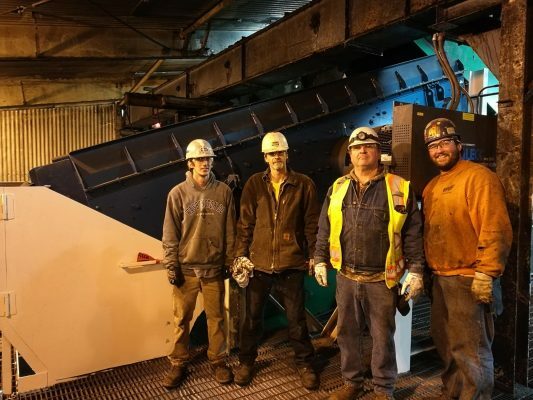 One of our newest innovations is currently revolutionizing slag processing. it is the first cleaning-free, thus self-cleaning solution world-wide. THE SOLUTION FOR YOUR SCREENING MATERIAL.